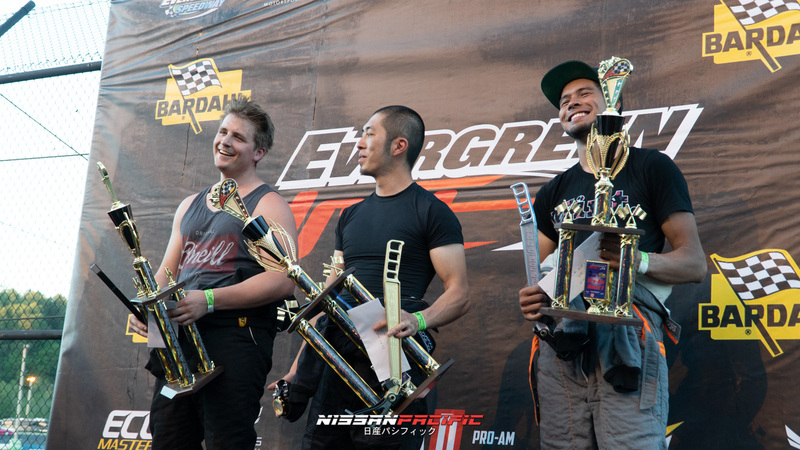 Congratulations to Joseph Lin (1st), Brennen Walstrom (2nd), and Orion Dajnowicz (3rd) for taking podium at Evergreen Drift’s ProAm Round 1! Above is a drive highlight edit we put together for J Lin as we enter into the 2018 season! Sponsors include Feal Suspension, Wisefab, Real St, Precision Turbo & Engine, Xcessive Manufacturing, and Radium Engineering. 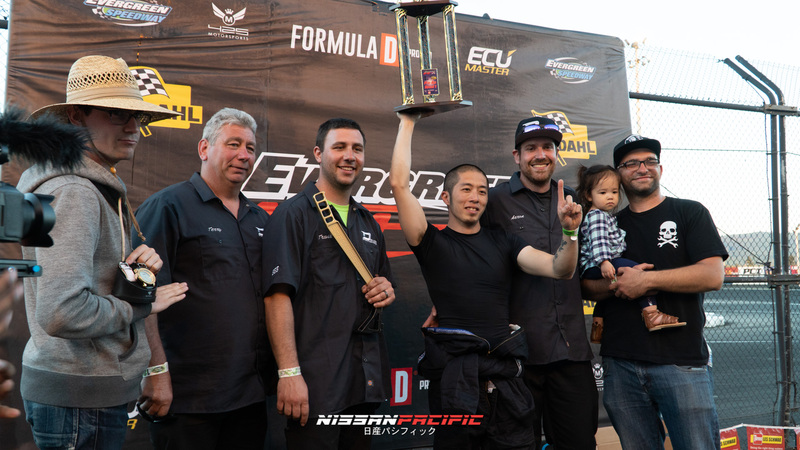 We can’t wait see how all of our drivers out at ProAm Round 2 at DriftCon 2018 on June 2nd! Come join us for the festivities!! !